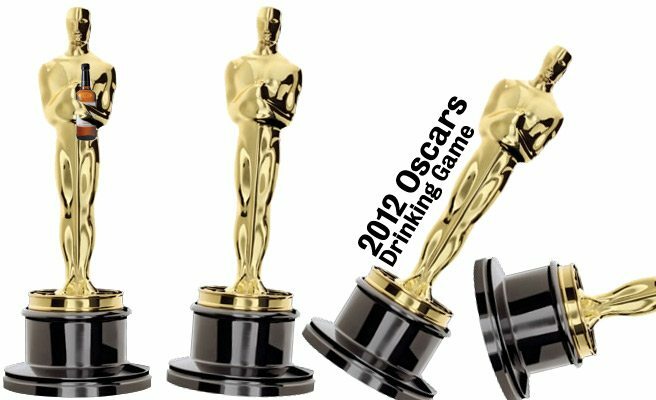 For those brave souls who keep watching beyond the red carpet intro, we link to Torontolife.com’s 2012 Oscars Drinking Game, complete with various levels of game play. Enjoy the show! (As always, please drink responsibly).